Alkaline, Popcaan, and Aidonia leads the 2018 Your View Awards nominees. The YVA has rebranded this year to Your View Award and the producers are promising a bigger and better show set for February 24. The Your View Award is already stirring up some controversies with a major snub to Vybz Kartel due to some changes in the eligibility rules. 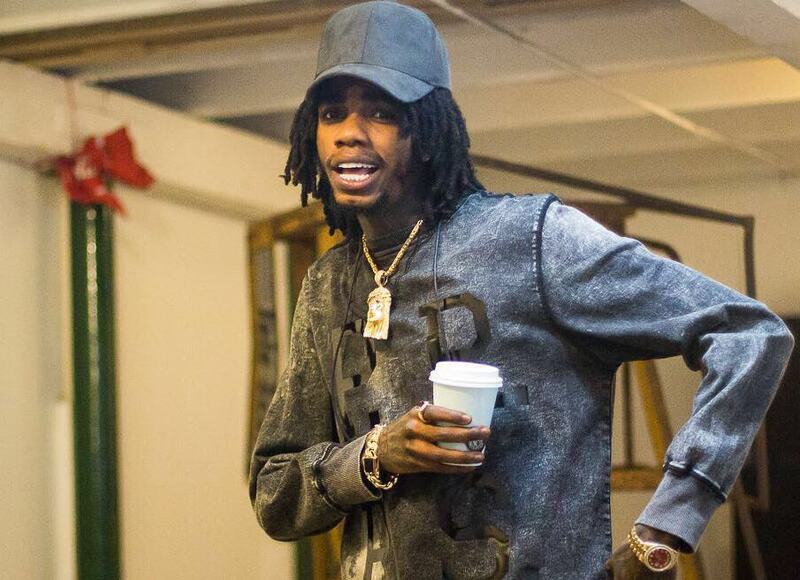 Alkaline lead the list of nominees this year with six nods including Hottest Summer Song (Red Eye), Favorite Local and International artist, and other categorgies like Chart Topper and Collaboration. 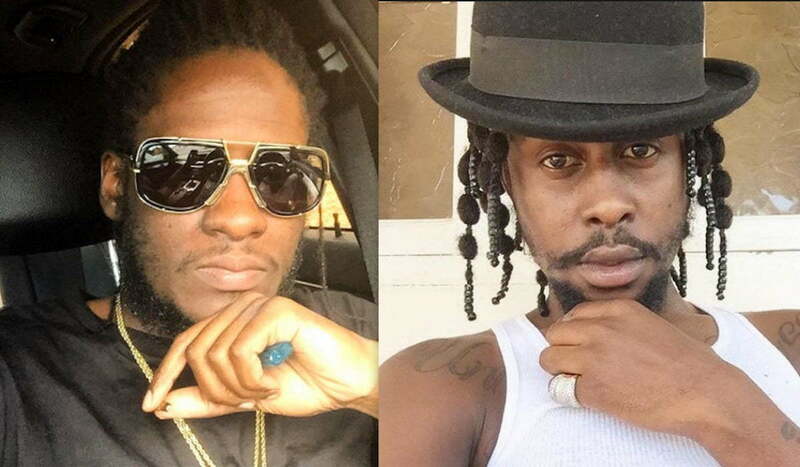 Popcaan and Aidonia each have four nominations including nods in some of the same categories as Alkaline which means that the three of them are going head to head against each other for some of the most coveted trophies. Several other local acts who have done well in dancehall and reggae over the past year have received nominations including Spice, Shenseea, Mavado, Chronixx, Sean Paul, and more. Vybz Kartel gets a major snub from this year’s Your View Awards (YVA). Naturally, Gazanation fans are in an uproar over the snub but Kartel will continue to get snub as long as he is behind bars, according to the eligibility rule changes. The annual Jamaican awards show has rebranded for this year from Youth View Award to Your View Award. With the rebranding comes new rules which is at the center of contentions between the YVA and Vybz Kartel’s fans. We will be publishing the full list of nominees soon, so stay tuned to Dancehallhiphop.com for more details on the 2018 YVA awards show. Can’t you break my head and not my heart?